According to Mr. Milton Collier there are an estimated 4.9 million young adults ages 16-24 in America who are neither in work nor school. ATLANTA, GA, June 25, 2018 /24-7PressRelease/ — There are estimated to be as many as 3 million youth living in poverty who are not in education, employment or training. Mr. Milton Collier CEO of Young Freight Brokers of America (YFBOA) states that his organization will focus on training and educating unemployed and low-income young peoples in the Freight Brokerage, Transportation and Logistics industry through technology, on the job training, mentoring and internship. Freight Brokers serves a 650 Billion dollars industry yearly, it do not matter if the economy is good or bad freight/trucks will never stop moving and Brokers will always be needed and wanted. Our skills training is combined with job readiness training to prepare young people for jobs and self-employment. 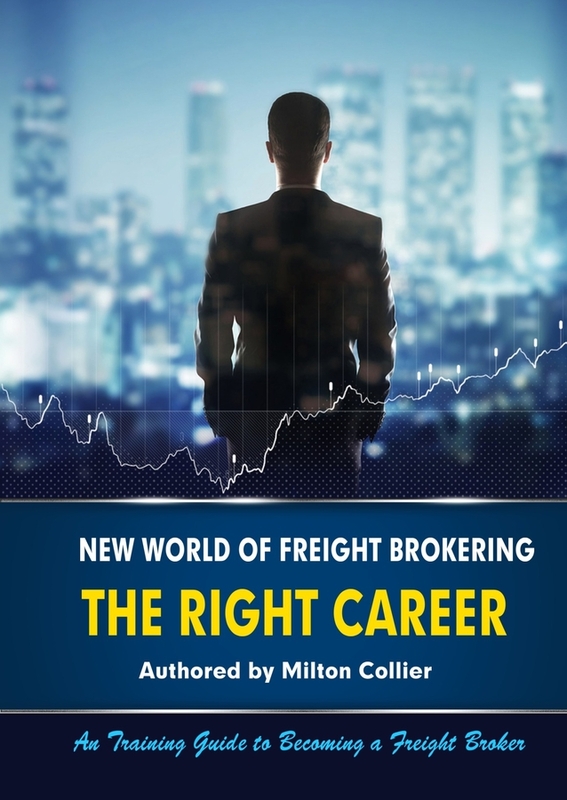 Mr. Collier states the main goal of Young Freight Brokers of America is to increase career opportunities for youth and young adults from underserved communities, YFBOA will offer customized mentoring and training programs and provide employment pathways. They want to unleash the positive energy of low-income young people to rebuild their communities and their lives, breaking the cycle of poverty with a commitment to work, education, family, and community. The YFBOA program serves a different segment of youth and young adults in need and helps them work toward their respective goals for employment in the Freight Brokerage Industry. The Transportation Industry plays a major role in the nation’s economy–according to the American Trucking Association, those big wheels generated $346 billion in gross revenues in the most recently calculated year, employed more than 9.5 million people and hauled 6.5 billion tons of freight. And 77 percent of all American communities rely on trucks as their sole source of freight delivery. If you’ve got experience in the industry, you probably also know that it’s the freight broker who keeps those trucks rolling by arranging for delivery of consignments large and small. The New World of Freight Brokering. Take a look around your home or office. It’s highly unlikely you have much–if anything at all–that didn’t reach you either entirely or partially by truck. The size and scope of the motor freight industry is almost overwhelming and good freight brokers are always needed.